Want to Shoot or Catch a Taste of Greenland? In the wilderness near Nuuk, there are large populations of reindeer and hunting is a favourite pastime for many locals. Usually, there is a large number of wildlife and typically the game is killed relatively close to the coast, so it is not that far to walk. However, it is an advantage to be in good shape when the trophy and meat has to be transported to the coast. 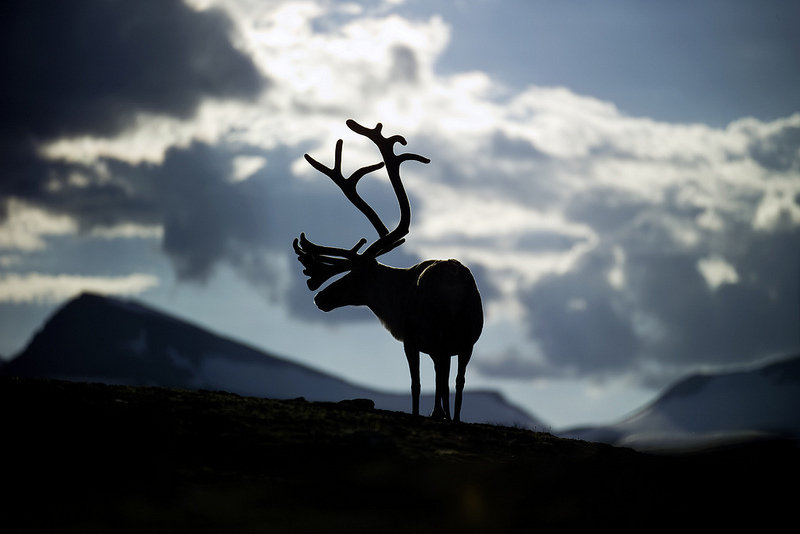 The Arsuk region and Ivittuut, farther south, also have good conditions for trophy hunting for reindeer and musk ox. Hunting for small game is not as physically challenging as trophy hunting for reindeer and musk ox. 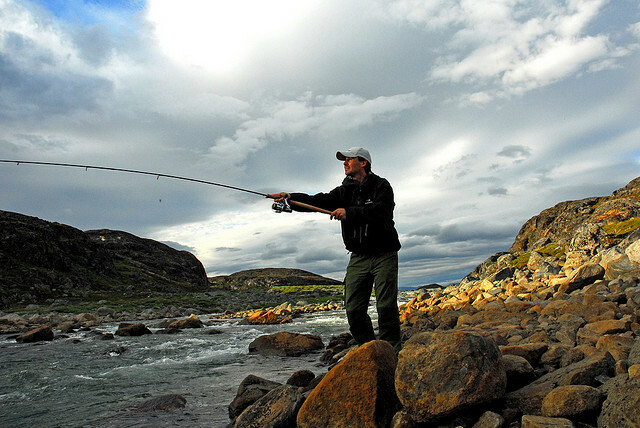 In Nuuk’s huge fjord complex there is also excellent fishing, which can easily be combined with hunting. 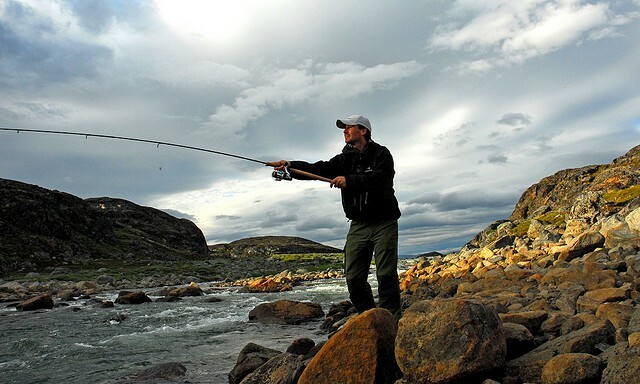 Some rivers in the Nuuk area are so filled with trout, it’s almost too much. In some places the trout are literally packed together in their hundreds, waiting to swim up to the spawning grounds. 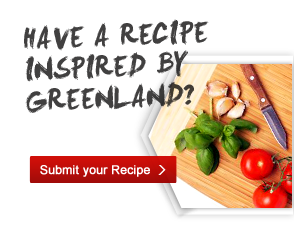 Trout are typically caught in river estuaries or at the point between the lake and river. Fishing trips are also done from boats, which are usually left to drift or lie at anchor. Here you can fish for the coveted redfish and cod. Red fish is a bottom fish, which is caught at depths of 100 meters or more. It can be up to 1 meter long and weigh up to 15 kilo. The fish are often in shoals, so once you have found a redfish site, you can usually catch many.